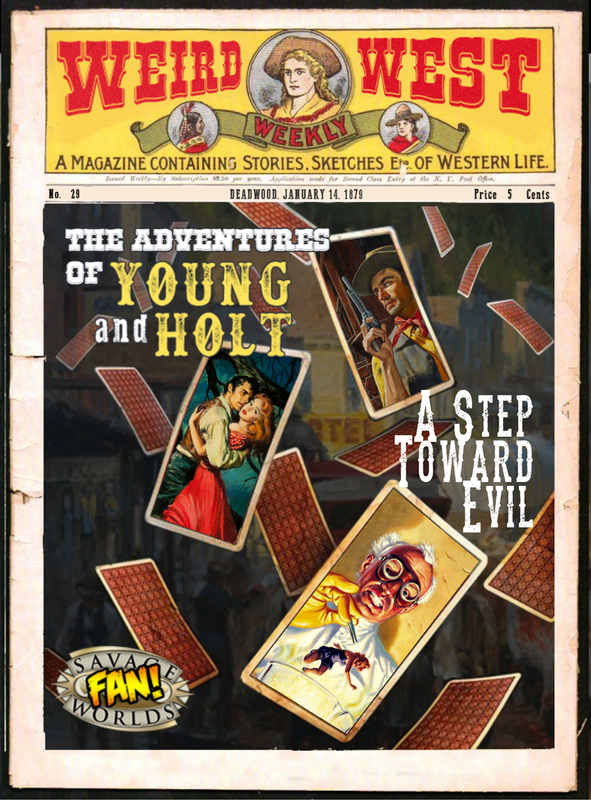 In this issue, Young & Holt start to plan what to do about Reddington. 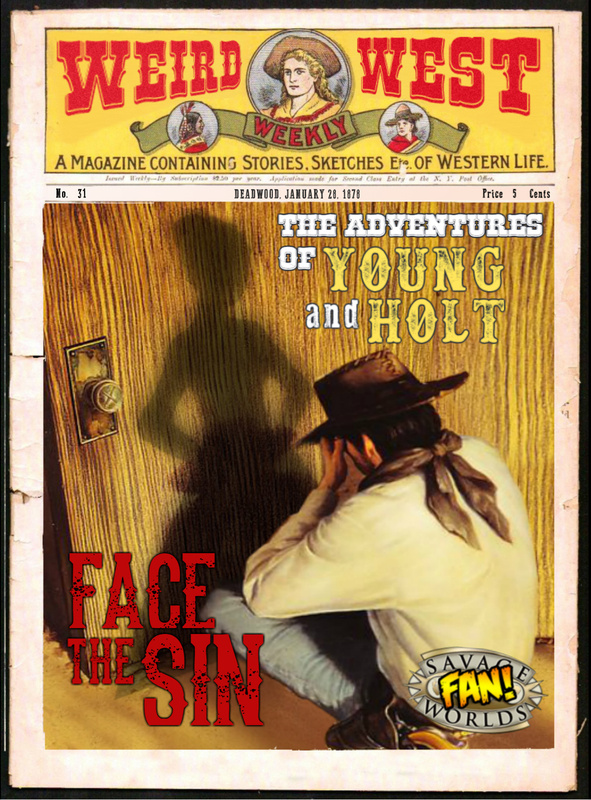 That is, assuming Porter doesn’t get too distracted by seeing where Wild Bill was shot, and learning more than he may want to. 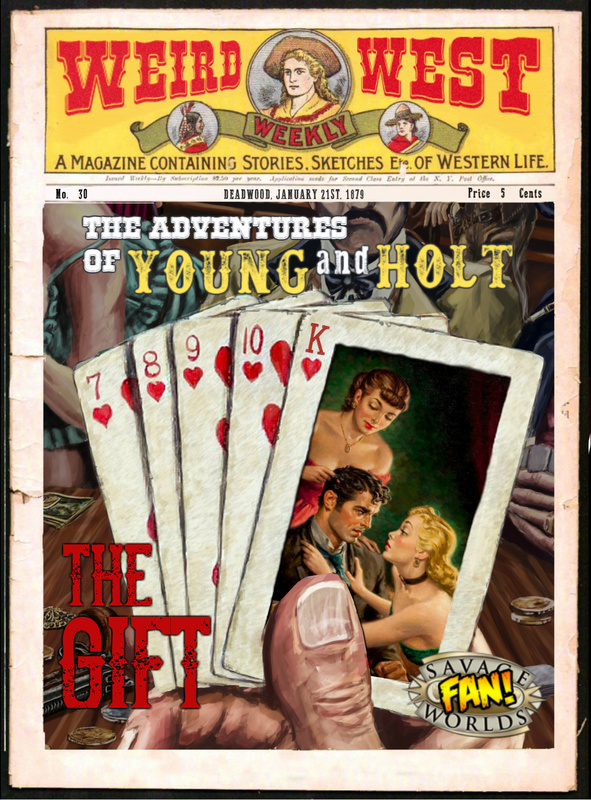 In this issue, Young, Holt, and Regina get settled in Deadwood, and begin to learn what’s going on in the town, as well as what’s going on with themselves. One note. 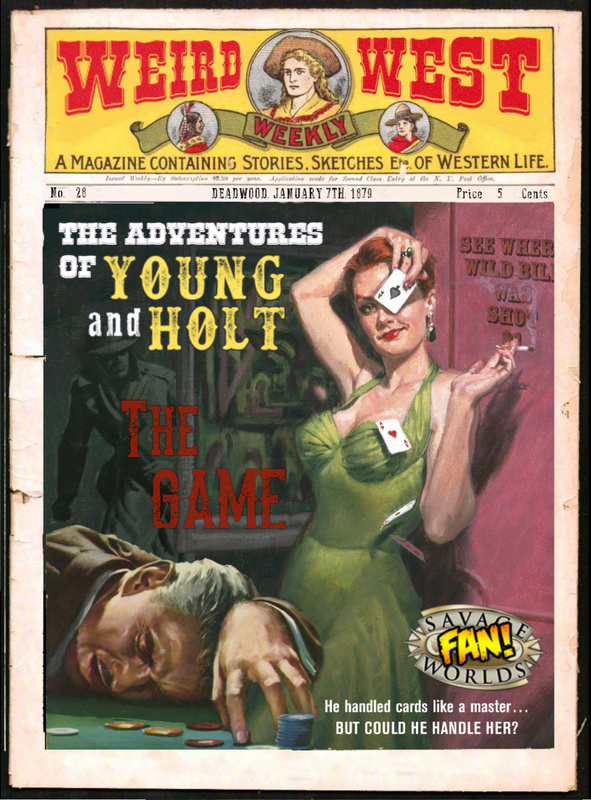 The map referenced in this issue can be found on the issue entry on our website. 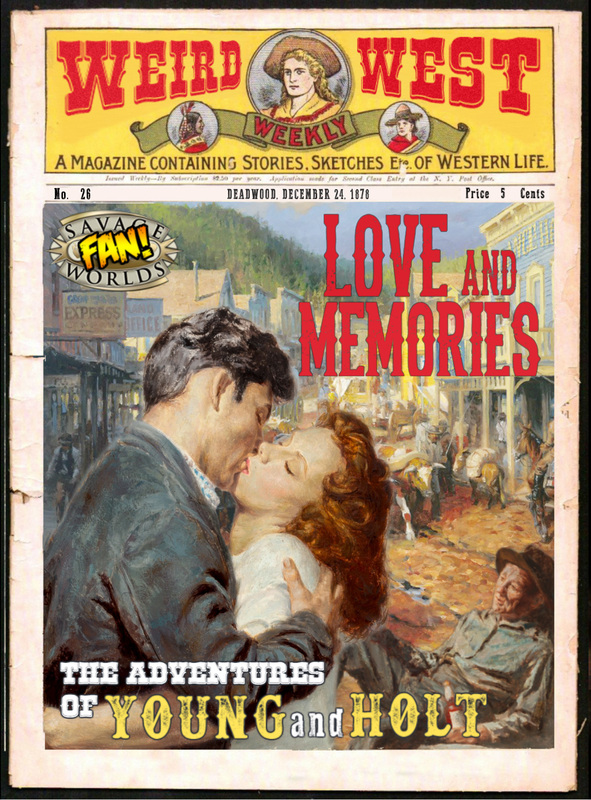 Oh, and our Intrepid Marshal asks you to forgive his Latin. 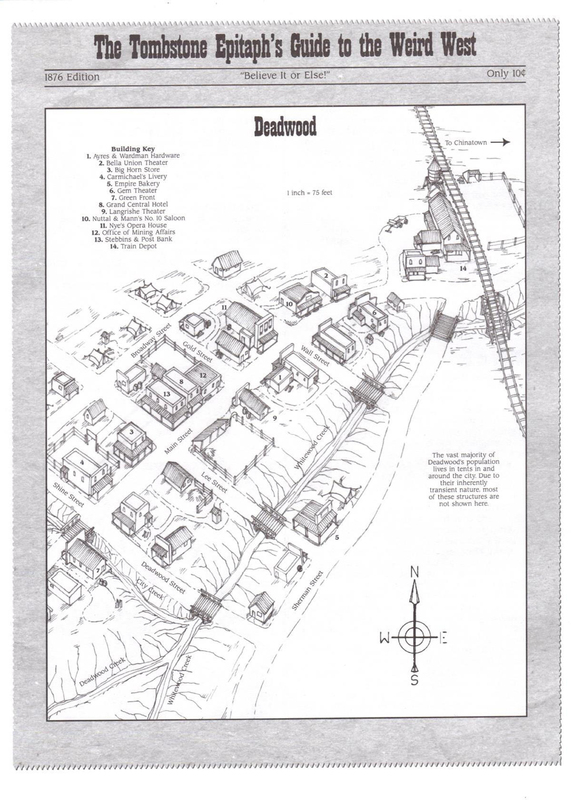 The map referenced is courtesy Pinnacle Entertainment Group. 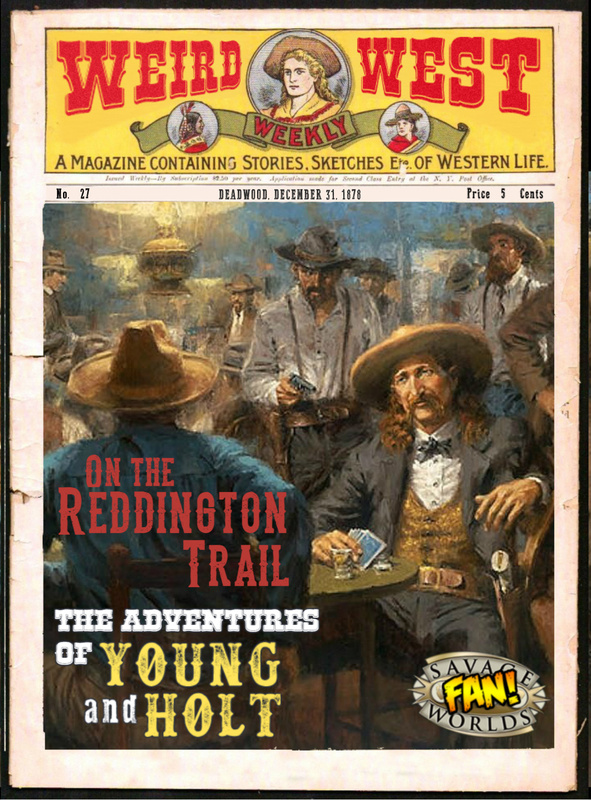 In this issue, Young & Holt, along with Regina the Red are arriving in the boomtown of Deadwood, on the trail of Samuel Reddington. 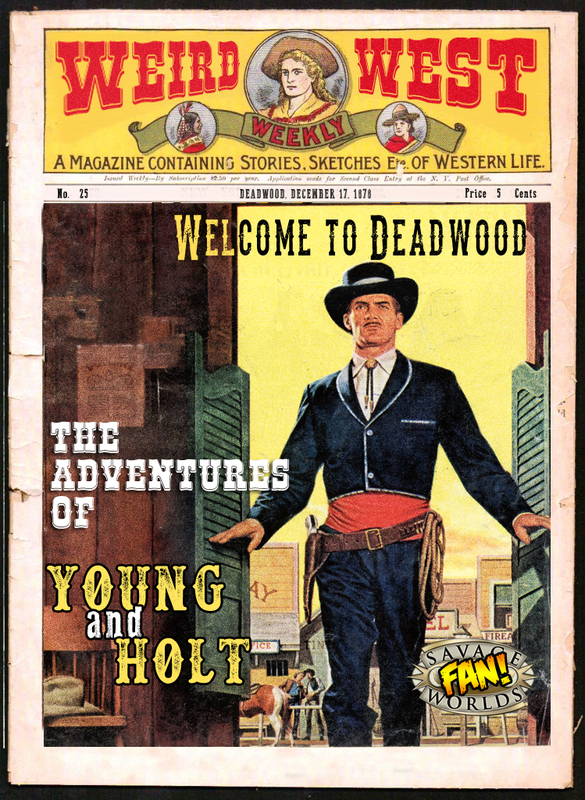 In this issue, Young & Holt, along with the now rescued Regina the Red are high-tailing it out of Fargo, courtesy of the Iron Dragon line headed straight toward Deadwood, which coincidentally is where our posse needs to be. 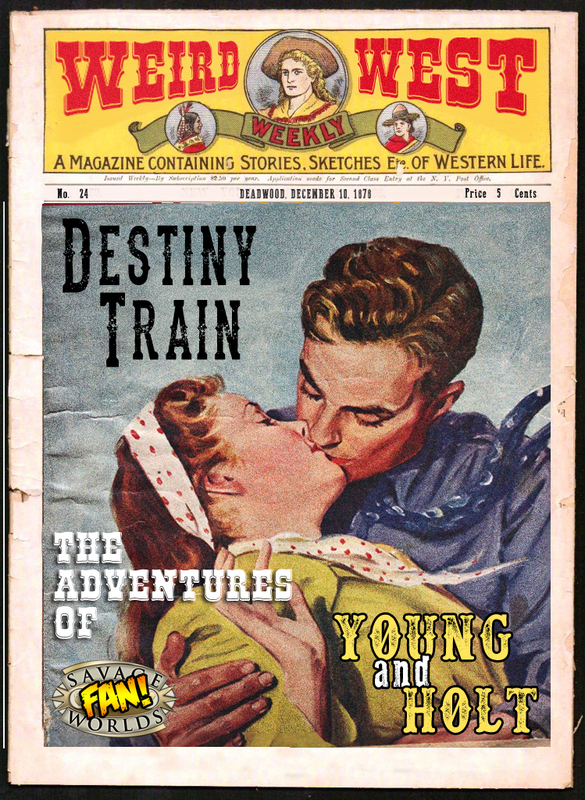 But this may not be a leisurely ride. 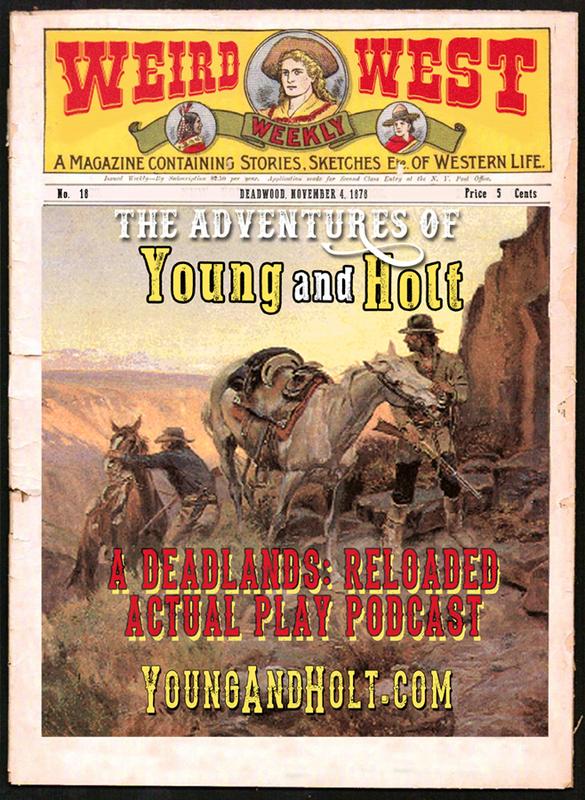 If you’ve come here interested in hearing all the tales of Young & Holt, but aren’t rightly inclined to go through all the previous issues, then you are at the right place, pardner. 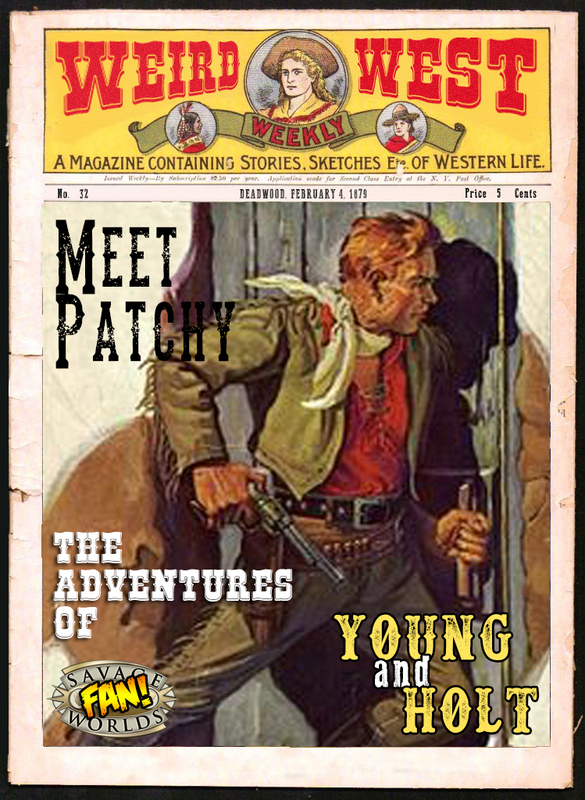 The issue here will catch you right up on things, and it only takes a hair over ten minutes. Other music by Lobo Loco and the Eagle Stone Collective.